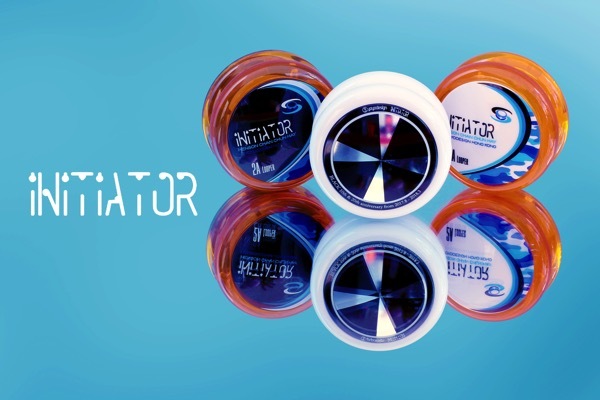 YoYoExpert Blog & Yo-Yo News – New C3yoyodesign! Remaster Galaxy, Railgun, & Initiator! The Railgun is extremely fast and easy to accelerate in play without losing control. It has some serious rim weight to give it excellent stability and a powerful spin along with a lighter overall weight that will make those extended practice sessions feel effortless. The Initiator is the result of over a year of development and testing with 2A World Champion Takuma Yamamoto and a team of champions throughout Hong Kong and Japan. They wanted this yo-yo to be the ideal contest ready yo-yo, and after throwing it we think they did it! 2A yo-yos look simple and tend to have similar shapes in design, but there’s a lot that goes into designing a really good one. Gap width, spacer size, and starburst height. These may seem like small things but C3yoyodesign considered every aspect of their latest 2A design before they were happy with the final product.